Background: The presence of pharmaceuticals at low concentrations (ng to μg) in the environment has become a hot spot for researchers in the past decades due to the unknown environmental impact and the possible damages they might have to the plantae and fauna present in the aquatic systems, as well as to the other living organisms. Objectives: The aim of the present investigation was to develop a bacterial consortium isolated from diff erent origins to evaluate the ability of such a consortium to remove a mixture of pharmaceuticals in the batch system at lab scale, as well as assessment of its resistance to the other micropollutants present in the environment. 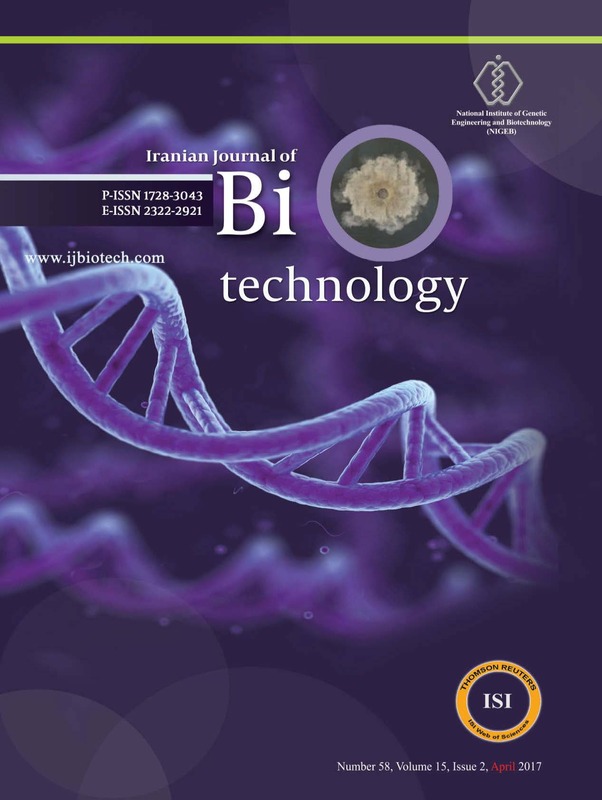 Material and Methods: Using a closed bottle test, biodegradation of the mixed pharmaceuticals including Diclofenac (DCF), Ibuprofen (IBU), and Sulfamethoxazole (SMX) (at a concentration of 3 mg.L-1 of each drug) by the bacerial consortium was investigated. The test was carried out under metabolic (pharmaceutical was used as the sole source of carbon) and co-metabolic condition (in the presence of glucose). Finally, the ability of the bacterial consortium to resist other micropollutants like antibiotics and heavy metals was investigated. Results: Under the metabolic condition, the mixed bacteria (i.e., consortium) were able to metabolize 23.08% and 9.12% of IBU, and DCF at a concentration of 3 mg.L-1 of each drug, respectively. Whereas, in co-metabolic conditions, IBU was eliminated totally, in addition, 56% of the total concentration of DCF was removed, as well. In both metabolic and cometabolic conditions, removal of SMX was not observed. The selected bacteria were able to resist to most of the applied antibiotics and the used heavy metals, except mercury, where only one strain (S4) was resistant to the later heavy metal. bioremediation process for treating ecosystems contaminated with the pharmaceutical.